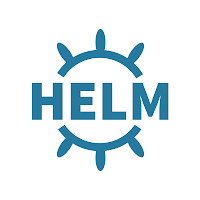 Helm is a tool for managing Kubernetes charts. 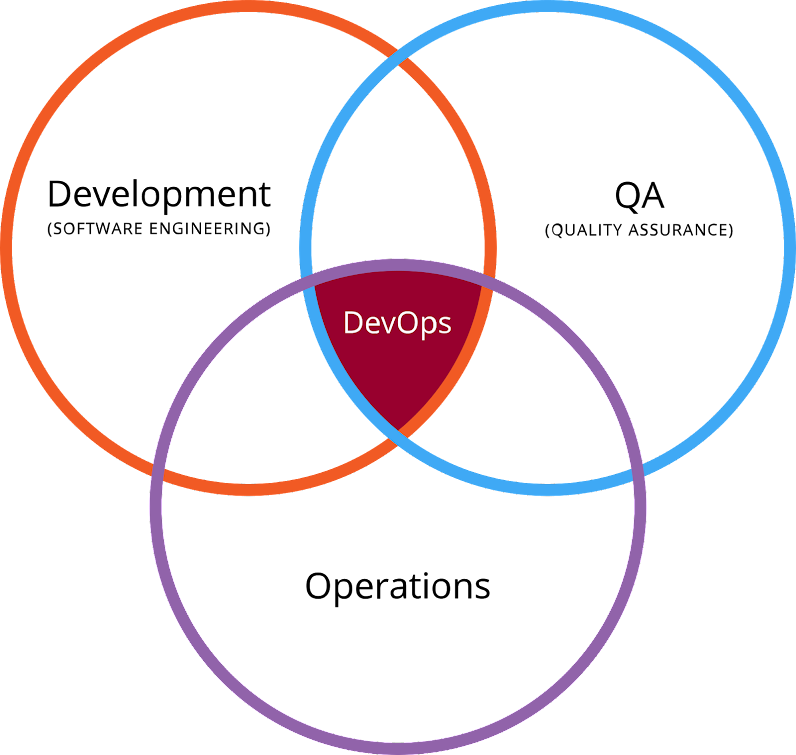 Charts are packages of pre-configured Kubernetes resources. Here is the steps to install helm in Ubuntu 16.04 machine. 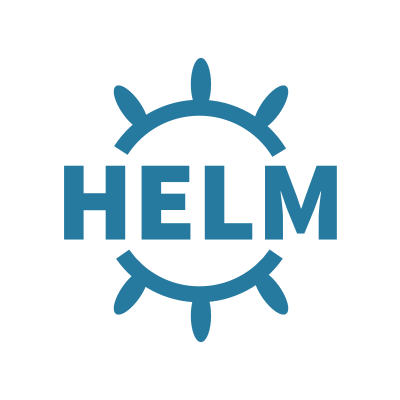 Find "helm" from the directory and move it to given path.